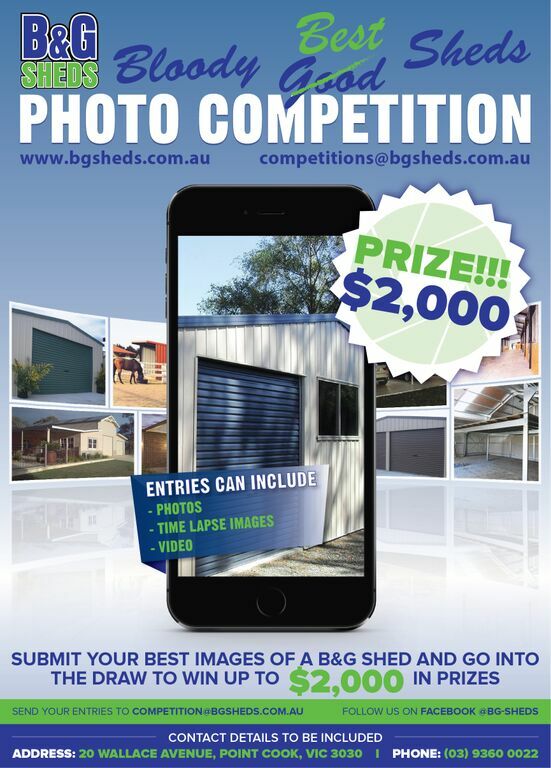 Our concreters at B&G Sheds are very experienced and have been in the concreting industry for in excess of 20 years. Some of our teams have been with us in excess of 20 years. They have a wide range of experience in projects spread over Domestic, Rural and Commercial properties. No project is too big or too small!